Longtime followers and those who’ve read our Lisk series will know that Lisk is one of the most promising platforms for making blockchain apps simpler to develop, stabler, and more flexible. The announcement back in November that the Lisk rebrand (and subsequent releases) would be pushed back to February 2018 was met with disappointment, but we’re almost there. Amid a few bloody weeks in the crypto markets, Lisk quietly nosed into the top 15. 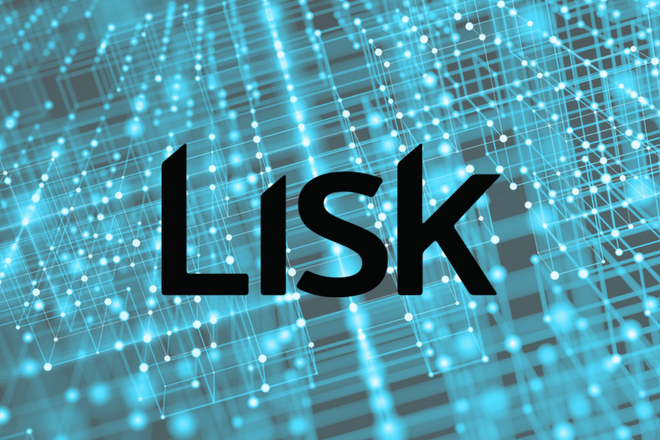 While there is quite a bit of debate as to where exactly the development process is, the release of Core 1.0.0 and the Lisk software development kit (SDK) feel within arm’s reach. There is plenty of other positive news as well. The Lisk team is growing quickly, and they recently moved into a new office. Last month, Lisk also participated in two major exchange listings: bitFlyer and Huobi. Not only that, but the team is regularly releasing new versions of both their wallet and explorer. We will have to wait until February 20 for our next peek behind the curtain, but in the meantime, it’s fair to say that many supporters are chomping at the bit. In light of this, let’s take a look at some of the ICOs that are currently planned on Lisk. Sapiens is building a blockchain-based platform that will allow users to manage certifications, records, and reputational data (in short, every aspect of an academic or professional career) in an innovative way. 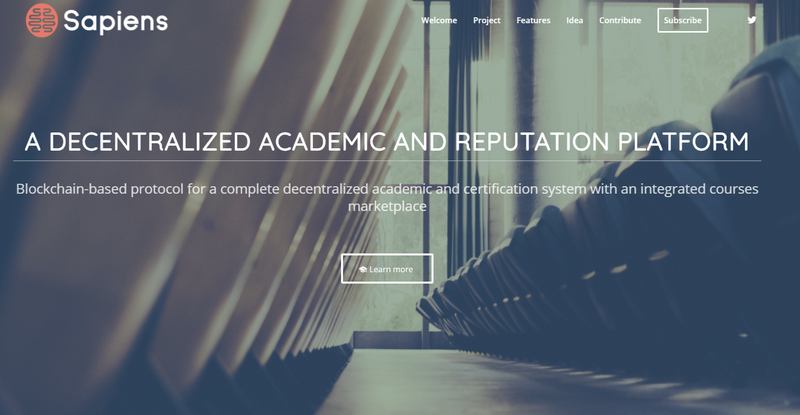 The platform plans to integrate with the actual academic ecosystem and become the professional standard of the future. I started looking at Lisk (and Crypti code-base) with the intent to figure out if this particular technology could fit with the objective of my mission for this project. I strongly believe sidechain technology is the perfect solution to solve scalability. Lisk attempts to deliver an SDK in order to make possible this ambitious project. For anyone interested in the Sapiens project, the release of the Lisk SDK takes on increased significance. 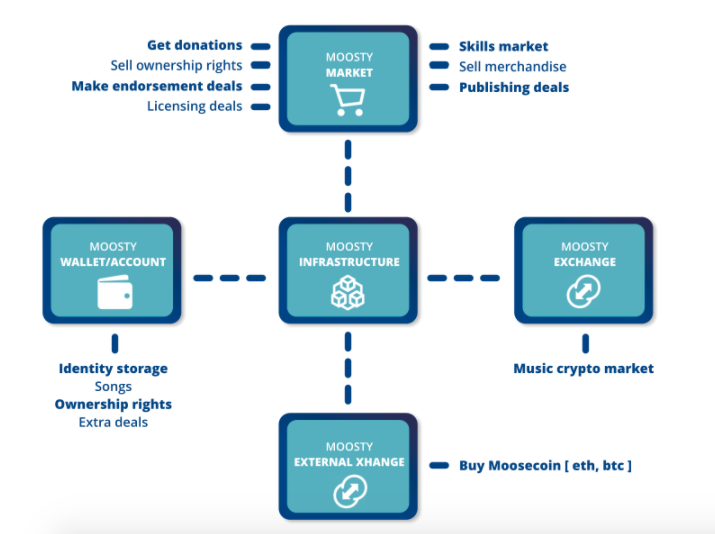 For full details on how the platform will function, you can read the Moosty whitepaper. The Moosecoin ICO is ongoing since late 2017, and 4,155,337.572 tokens have already been sold. According to the company’s roadmap, a beta version of the platform will be launched in Q2 2018. Moracle will be built with the upcoming Lisk SDK, but will also implement support for both ILP and Cosmos’s IBC allowing for a diverse ecosystem of dApps to interact with the open internet. For full details, you can read their whitepaper. This is a project “for and by the Lisk community”. 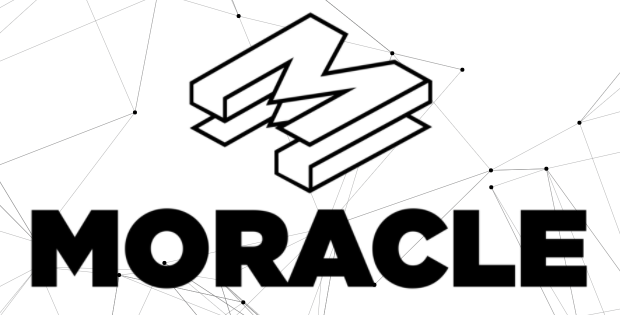 In the spirit of this, a big effort is being made to ensure the fair distribution of MRCL tokens. If you’d like to get some, you must first be a Lisk holder. You’ve then got to vote for Lisk delegate, StellarDynamic. Once the sidechain comes online, the remaining tokens allocated (via airdrop) for voters will be distributed based on vote weight. 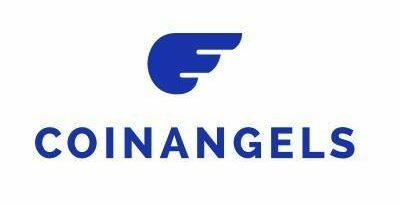 To keep up to date on CoinAngels, you can follow them on Twitter or check out their Vimeo trailer. While we’ve highlighted just four projects that plan to utilize the Lisk platform, there are undoubtedly many more waiting in the wings. Lisk took a trip to Asia a few months back, during which they were pitched many whitepapers and had quite a few valuable conversations as they promoted the growth of the Lisk community. All of the above bodes well for the future of ICOs on the platform. There are also many Lisk delegates who are rumored to be moving ahead with ICOs and other projects once the SDK rollout is complete and Core 1.0.0 is running. Hype and substance are two different things, however, and at the end of the day, these fundamentals must be released (and working properly) before the ecosystem can bloom. If the Lisk team can deliver in 2018, it could lead to some real watershed moments and mark the time when the rest of the crypto world stops and truly takes notice.